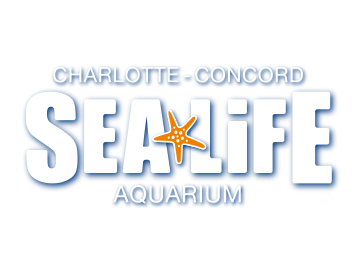 SEA LIFE is located on the north side of Concord Mills Mall near Entrance 7. Public parking is available near the entrance with designated disabled parking spaces. A passenger drop-off/pick-up zone is available by Entrance 7 as well.